Cisco Fishing Systems, Ltd. is a Cleveland, Ohio based company, whose mission is to be successful by effectively utilizing the philosophies of high quality, advanced techniques and customer service. 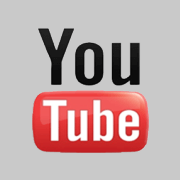 We are an internationally recognized brand name which recognizes providing high quality products at very competitive prices as well as our unsurpassed customer service. Cisco Fishing Systems Ltd. was founded in February 2005. 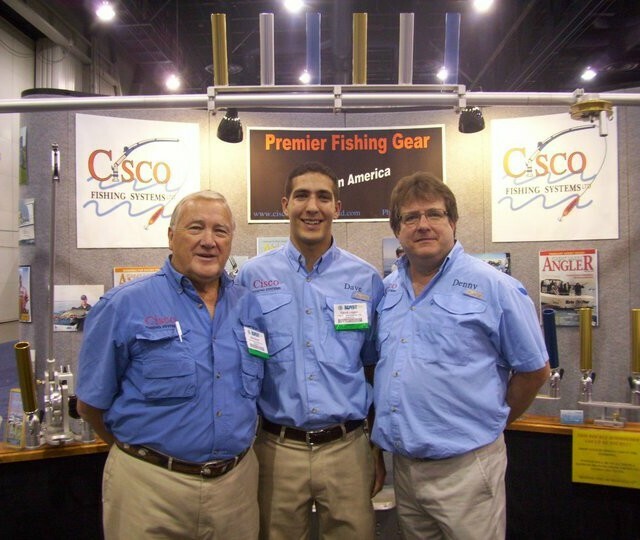 Cisco Fishing Systems, Ltd. is owned and operated by Dennis Logan, who is involved with the operation and management, as well as product design and development. Dennis Logan has worked in the machine tool industry for 34 years starting as an apprentice and advancing to a supervisory position that was held for 10 years. He is also experienced on all toolroom equipment and set-ups. David Logan is the Sales and Marketing Manager and has been with the company since 2007. He graduated from Ohio University with a double major in International Business and Marketing and has acquired Cisco's first international contract with our partners in Finland. David assists customers by providing them with sales and product information and handles all custom work inquires for the company. Since 2009, our Corporate Administrator, Robert "Bob" Booth has been in charge of acquiring and maintaining all new and existing dealers on behalf of Cisco Fishing Systems. If you are interested in attaining any information regarding your Dealer Account or receiving any Cisco promotional items for your store please call our offices and ask for Bob Booth. We would like to thank you for your interest in Cisco Fishing Systems and assure you no other sales team nor company will work harder to help meet your needs. Your satisfaction is the highest recognition we can achieve. Check out our catalog to see why Cisco products will be the last ones you ever own!